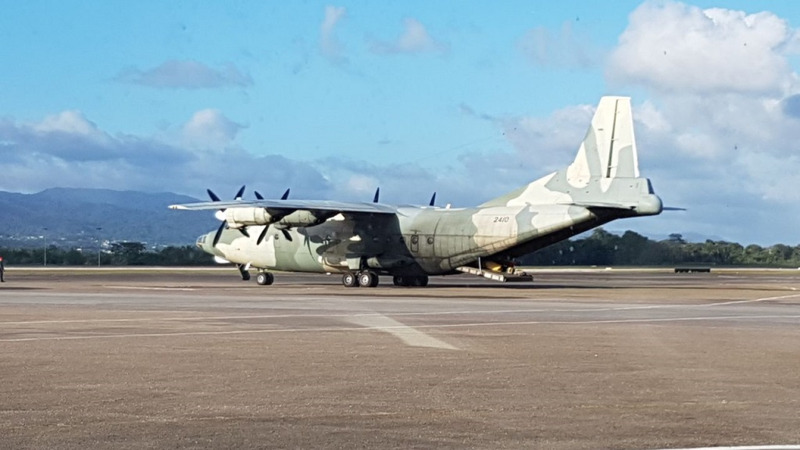 A Venezuelan military plane was sent to airlift Venezuelans back to their home country on Saturday, April 21, 2018.
International news agency, Reuters, is reporting that Venezuela’s refugee crisis has revealed issues with Trinidad and Tobago’s refugee policy. 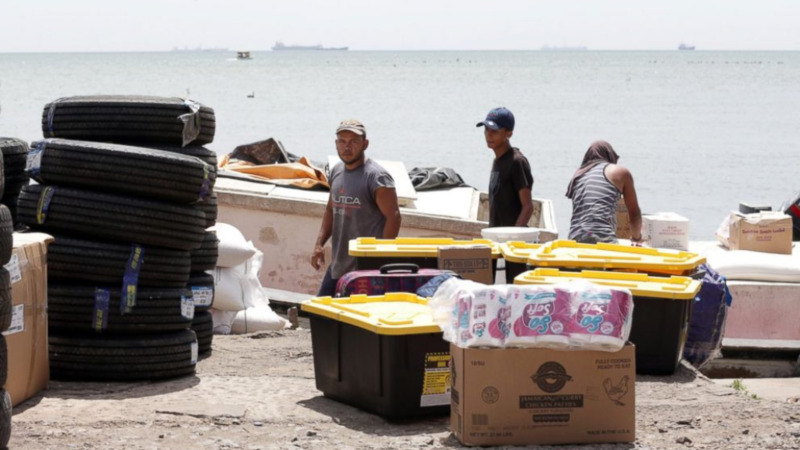 In an article “Venezuelans fleeing to Trinidad expose cracks in island refugee policy”, reporter Gregory Scruggs notes that roughly 3,300 Venezuelans have petitioned for asylum in Trinidad and Tobago as of April - more than in any other Caribbean country, according to the U.N. refugee agency (UNHCR). According to the Reuters report, T&T is an increasingly popular destination for middle-class Venezuelans looking for a fast exit as it is just a 30-minute flight from the eastern part of their country or a couple hours by boat. 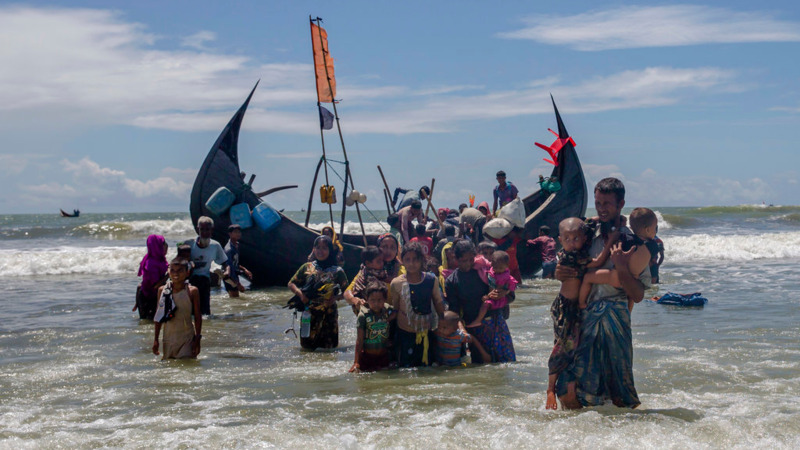 By sea, the journey is treacherous however many take the risk in hope of attaining a better life for themselves and their family. Scruggs spoke with 39-year-old Miguel Vegas, a former ambulance driver in Aragua state who fled after armed men hijacked his vehicle and held a gun to his head for a ride across town. He and his wife, a former healthcare worker, sat on the curb with their two sons, waiting for the Living Water Community, Trinidad’s reception centre for refugee and asylum applicants, to open. He said they just want an opportunity to legally work and support their family. 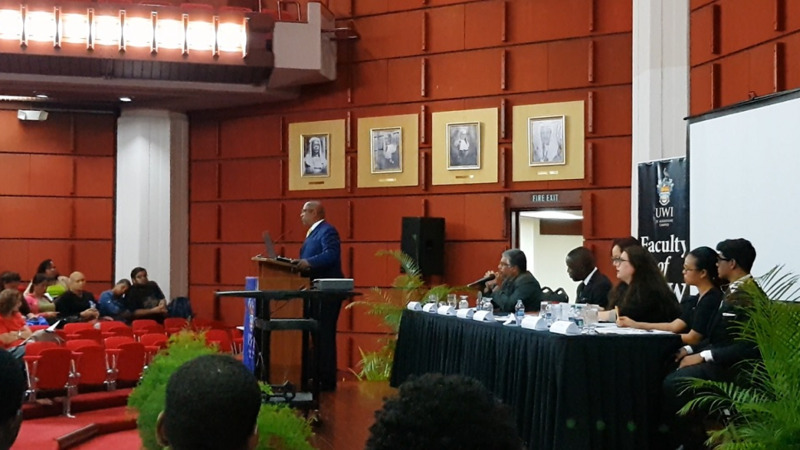 Scruggs also explains that there is the burning question of whether Trinidad and Tobago wants the refugees as Venezuela’s current crisis raises concerns as to whether a small island can absorb significant numbers of refugees. Despite signing onto the U.N. Refugee Convention in 2000, the country has yet to adopt an asylum law. In April, the government deported 82 Venezuelans in a move the UNHCR called “a breach of international law”. By the end of 2017, more than 1.5 million of Venezuela’s 30 million people, had moved into neighbouring countries and beyond, according to the UNHCR. As of mid-July, roughly 858,300 had sought asylum or residency abroad, it said. UNHCR spokeswoman Sibylla Brodzinsky said T&T's Government has drafted legislation pending presentation to the parliament which includes protection for asylum seekers and refugees while affording rights like employment and education. As it stands, immigrants who illegally enter this country can be punished with a fine of up to $50,000 or five years in prison.